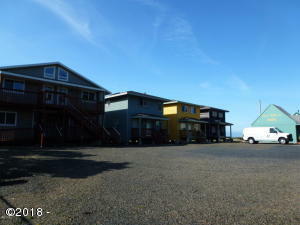 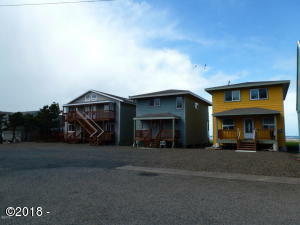 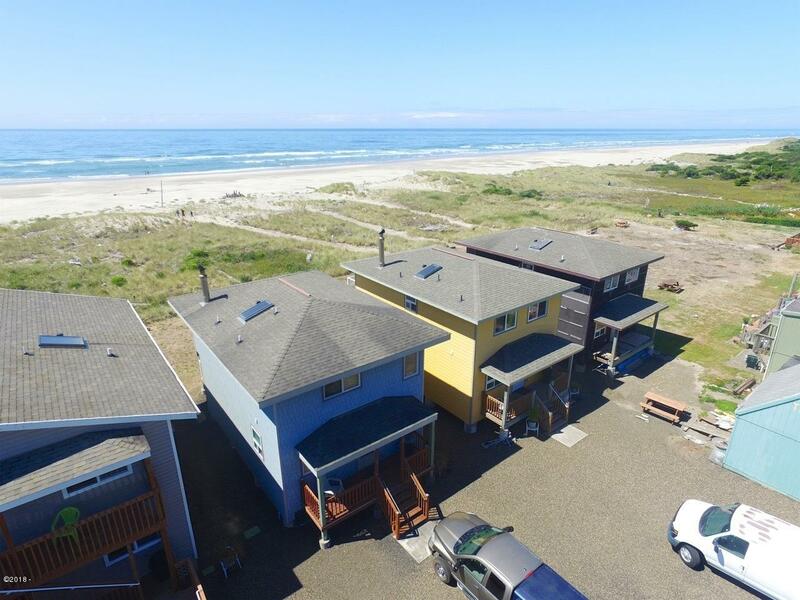 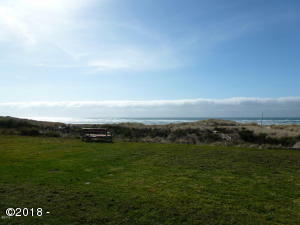 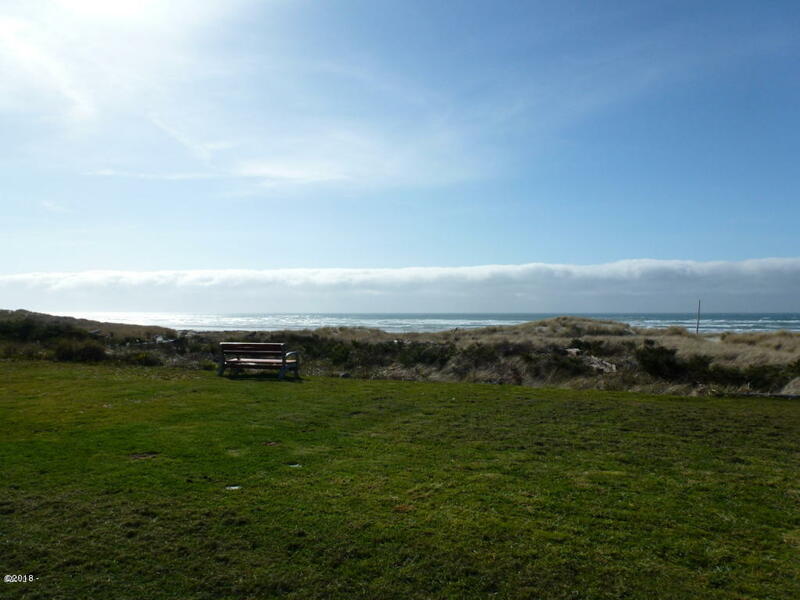 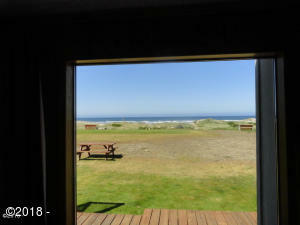 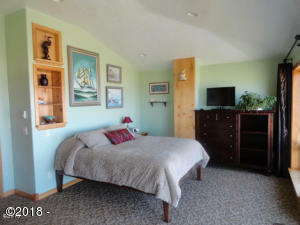 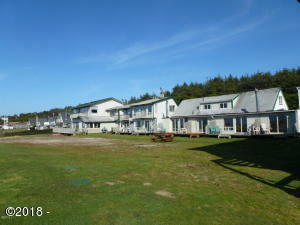 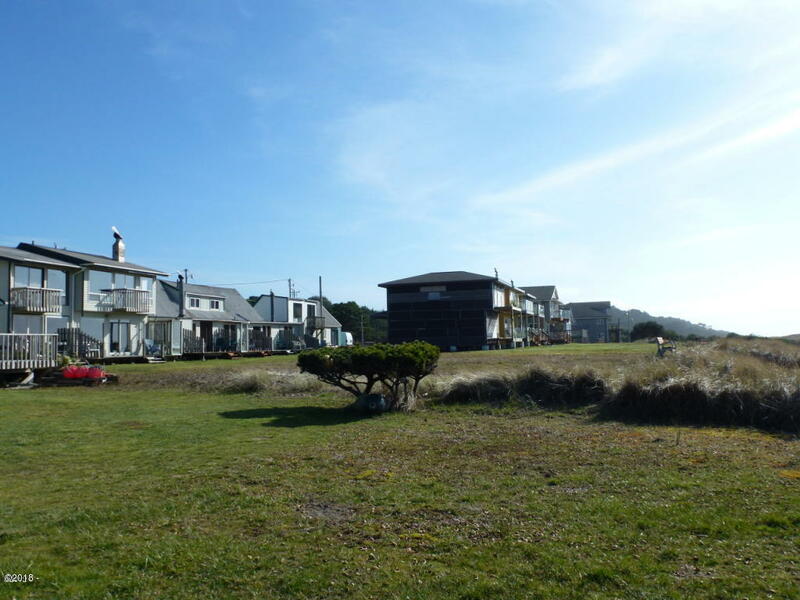 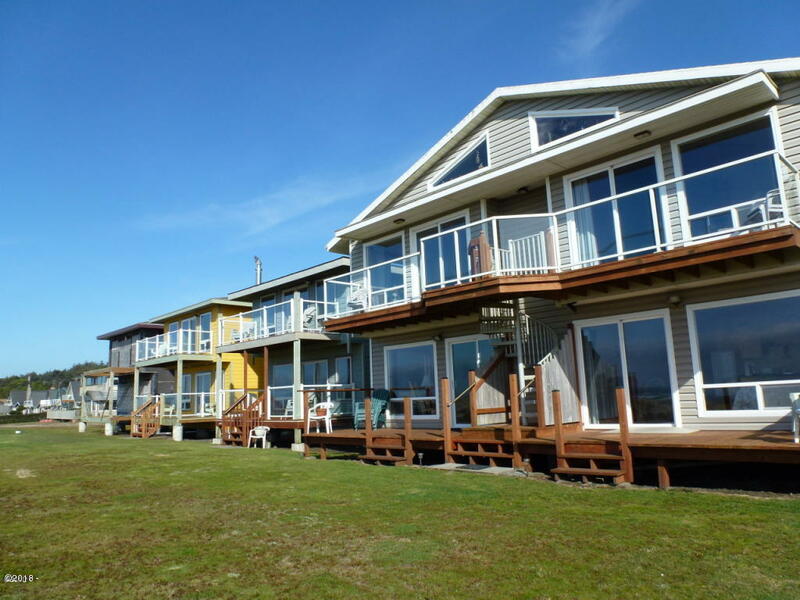 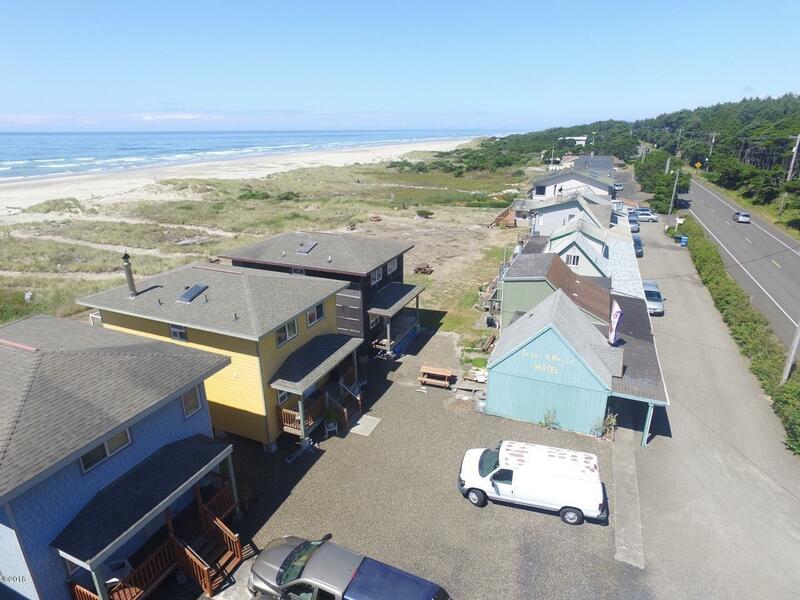 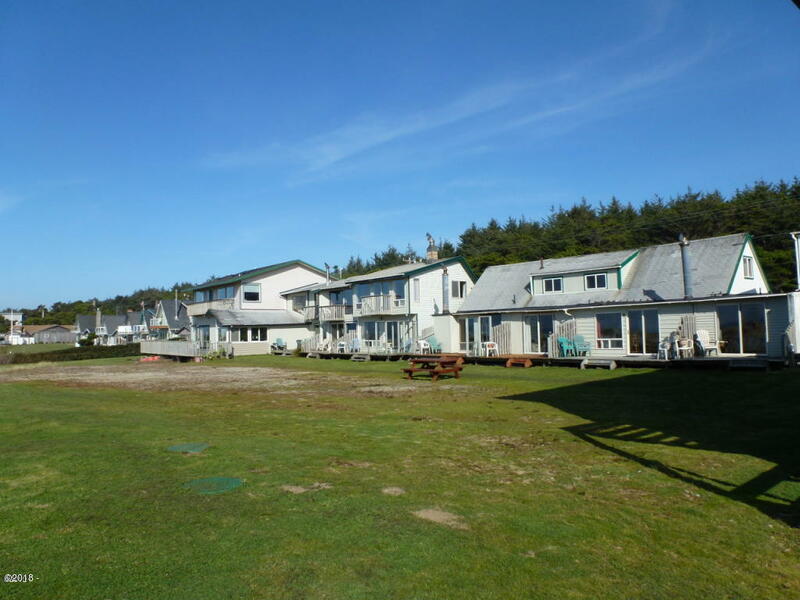 4.65 acres of Ocean front Vacation rental properties. 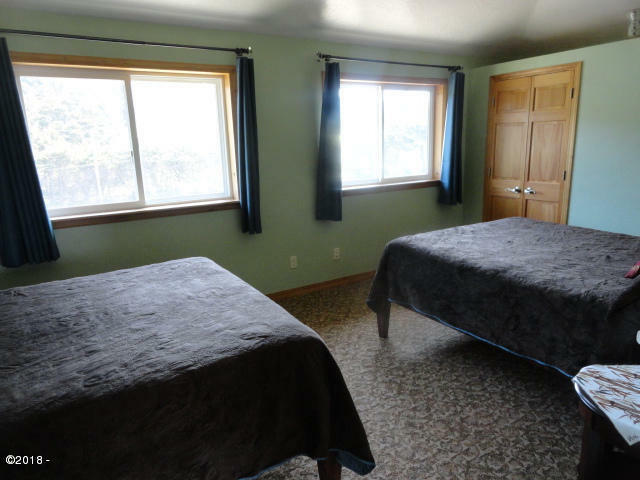 12 units include 24 bedrooms and 21.5 bathrooms. 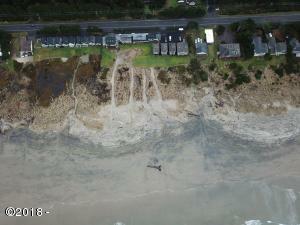 342 feet of beach frontage, miles of walking sand and white water. 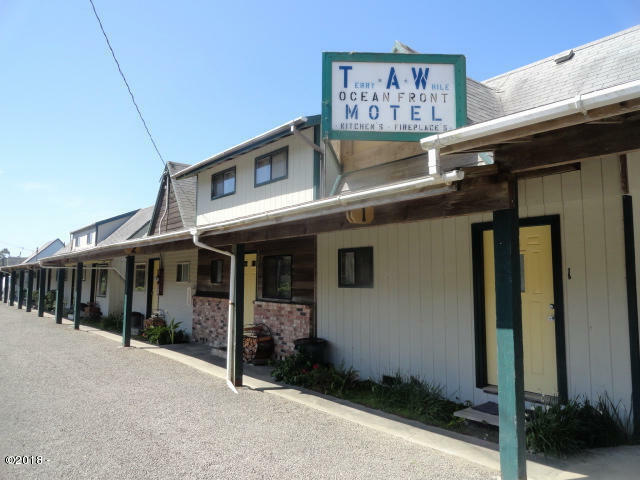 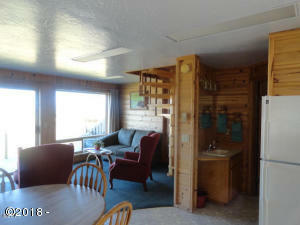 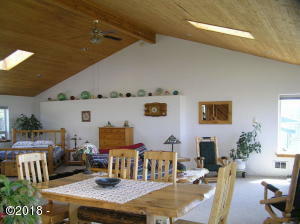 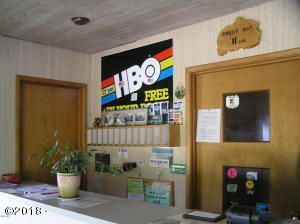 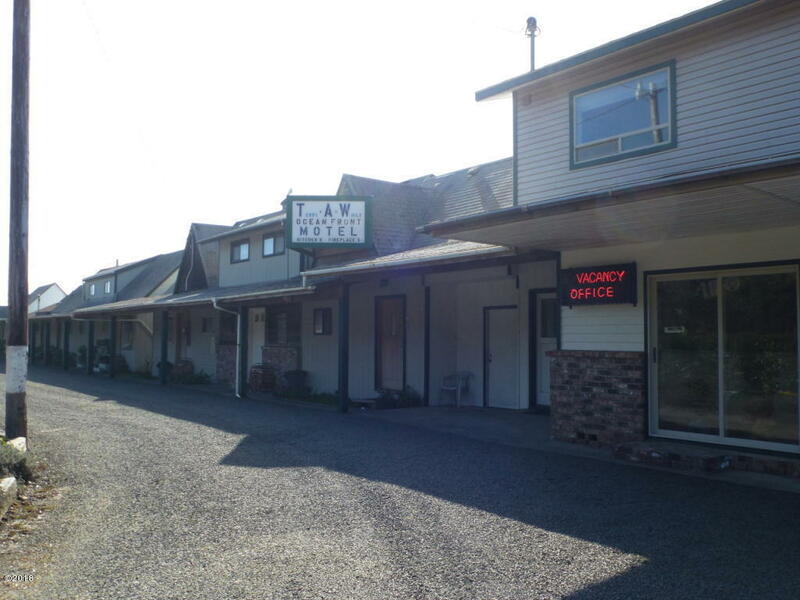 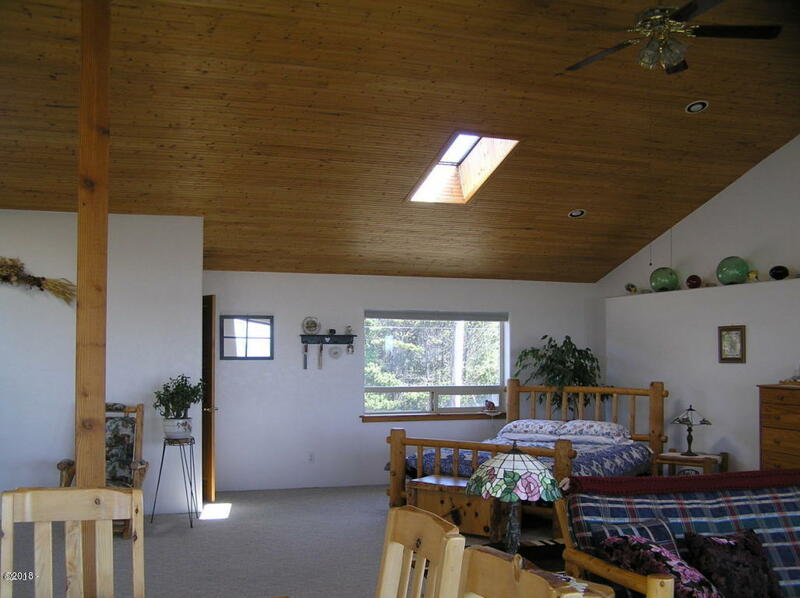 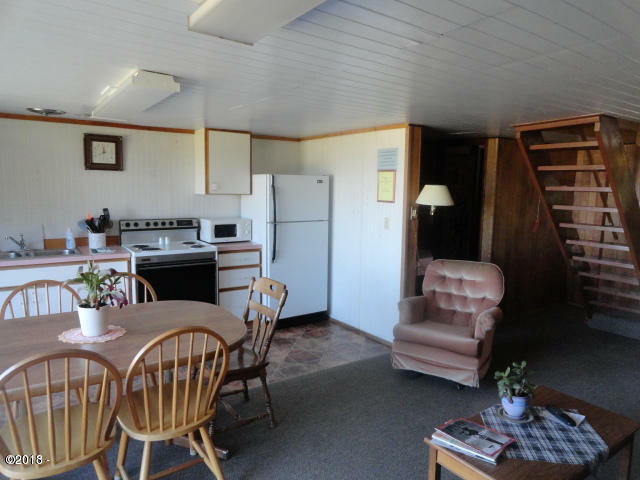 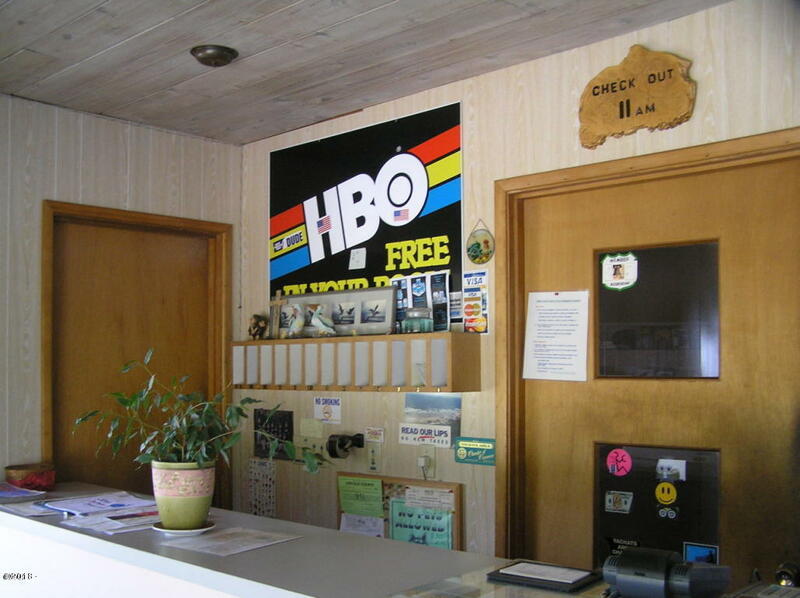 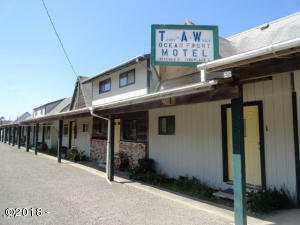 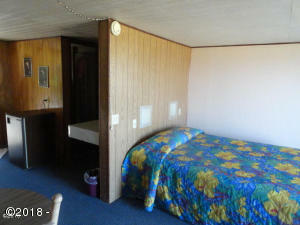 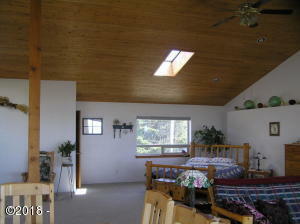 Rent as nightly rentals, monthly rentals, run as a Motel or a cooperate retreat. Over 12,000 sq ft of possibilities. 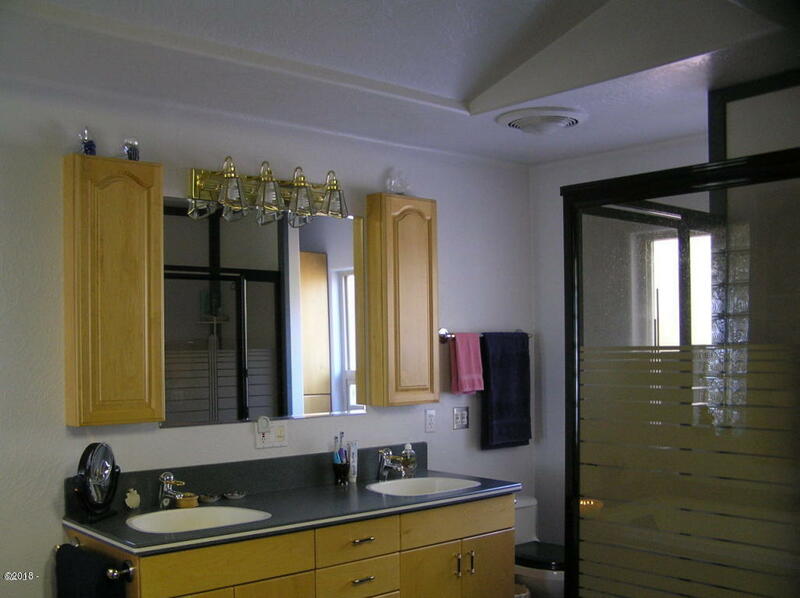 Either hire a property management company, on site manager or live on site. 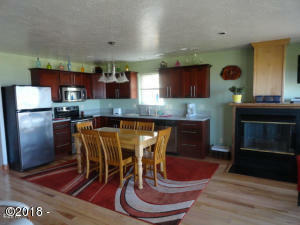 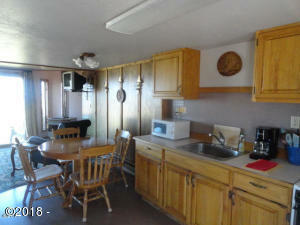 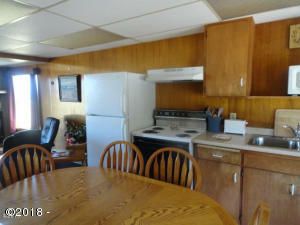 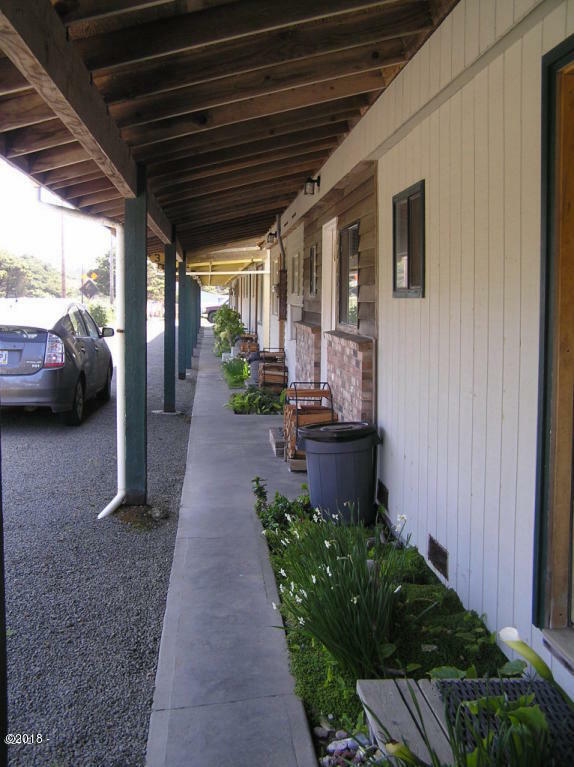 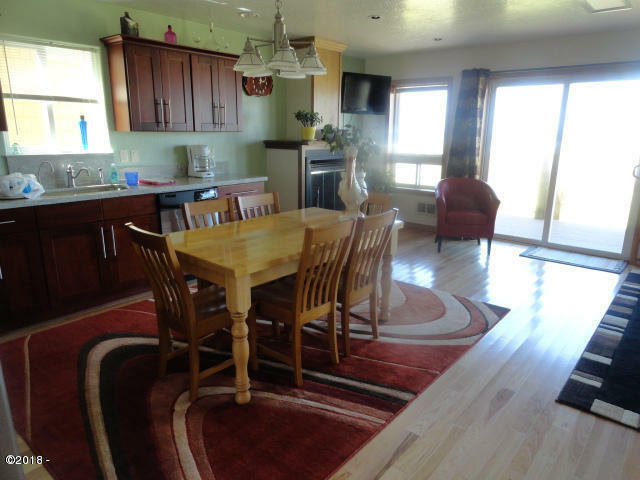 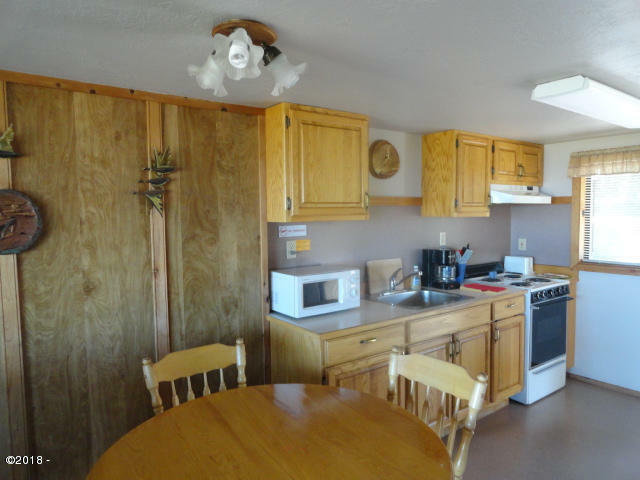 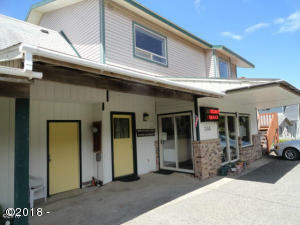 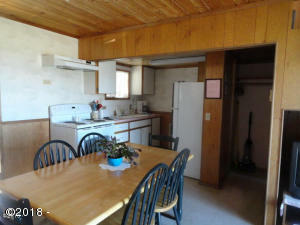 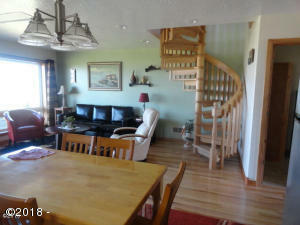 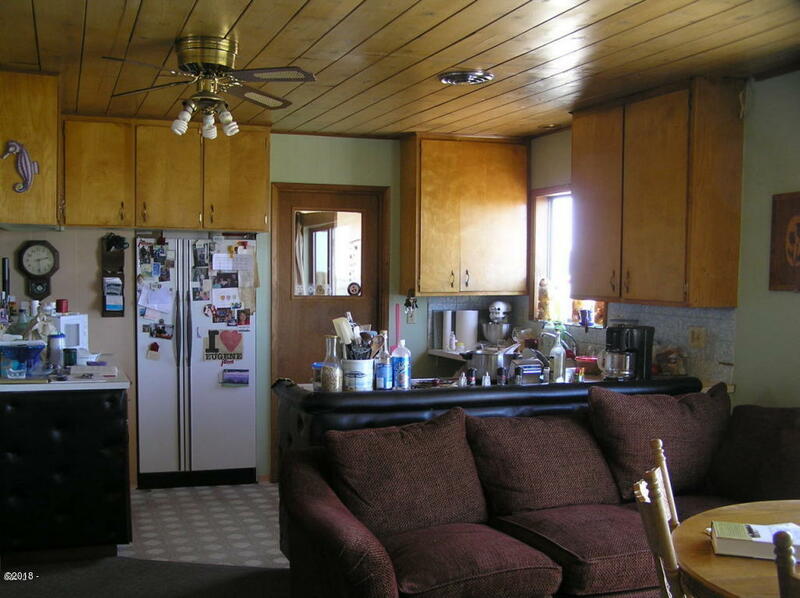 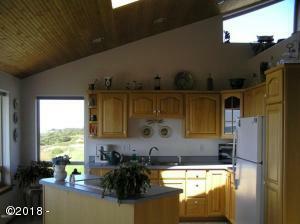 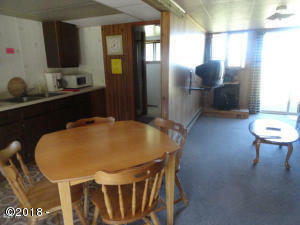 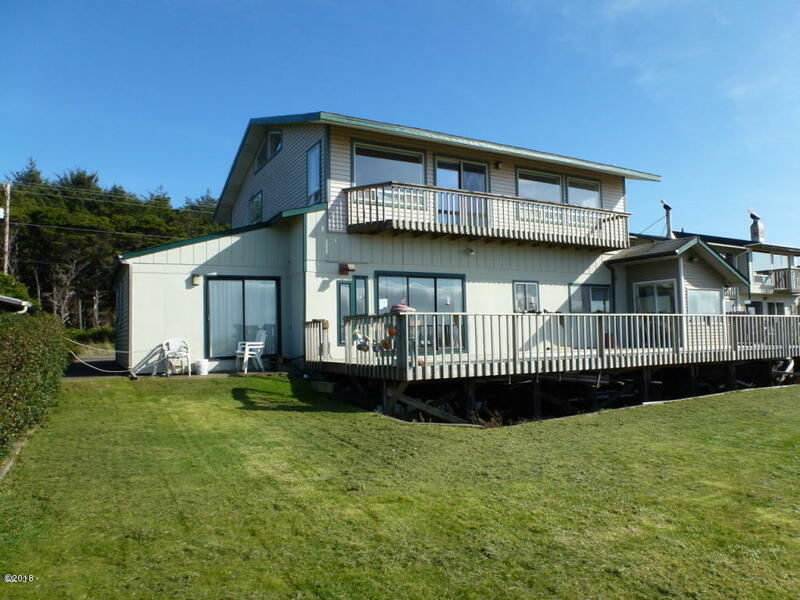 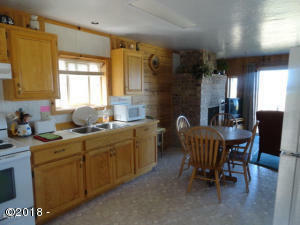 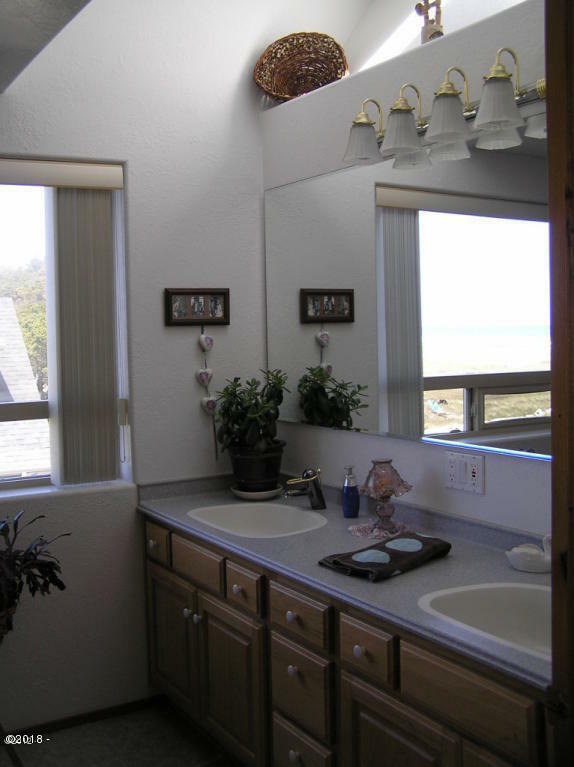 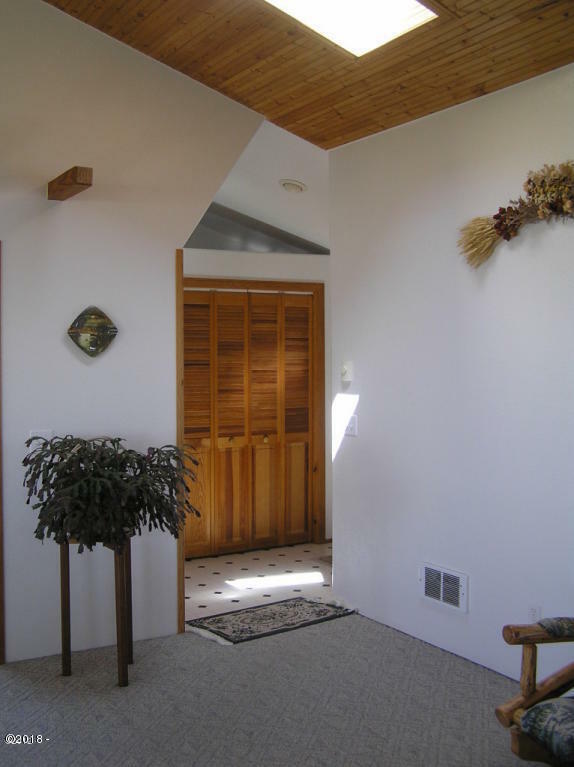 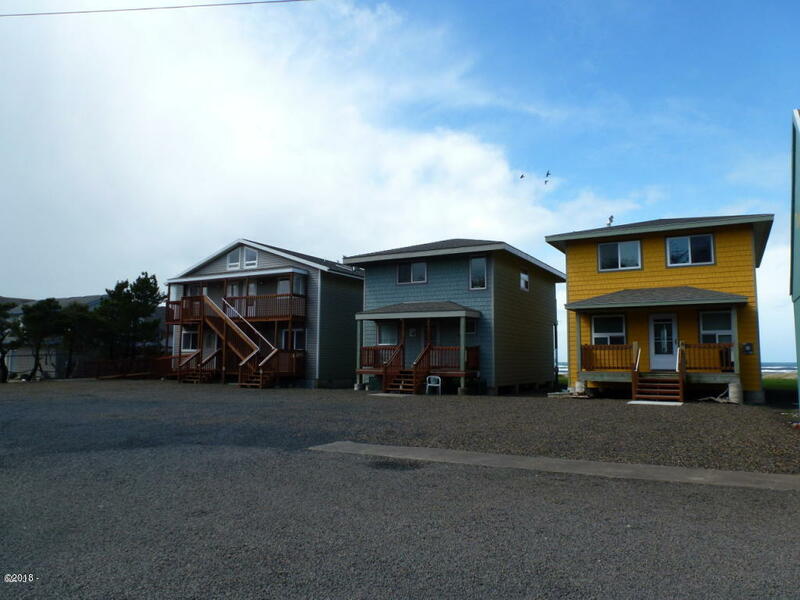 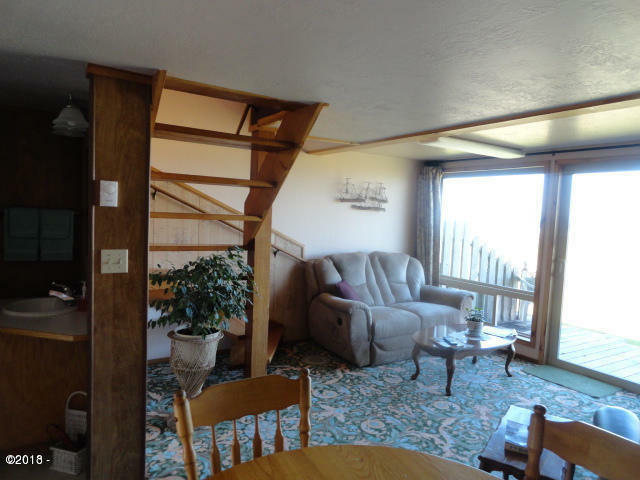 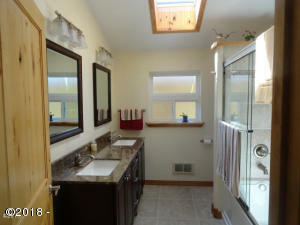 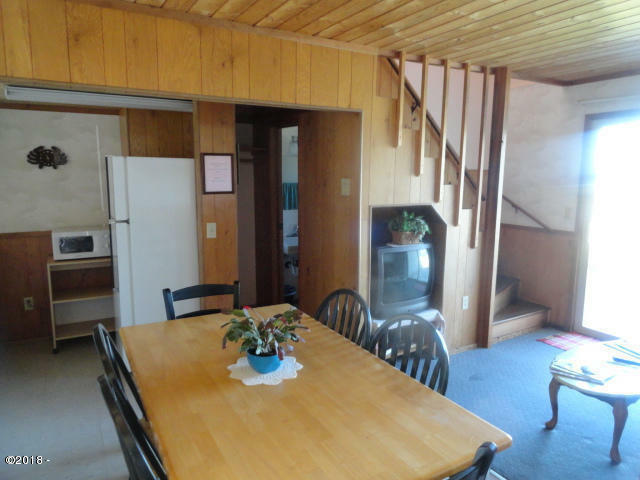 Owners unit is 3+ bedrooms and 3 bathrooms with additional rental unit above, and office. 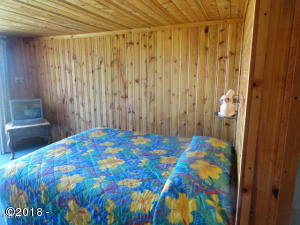 Rooms furnishings are included in purchase. 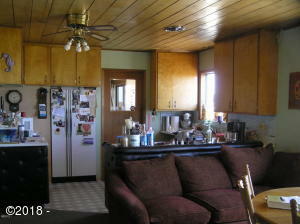 Exclude seller’s personal property. 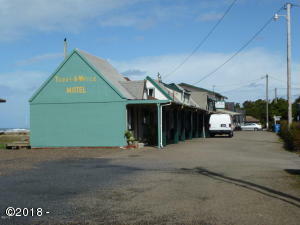 Directions Mile post 160 going South. 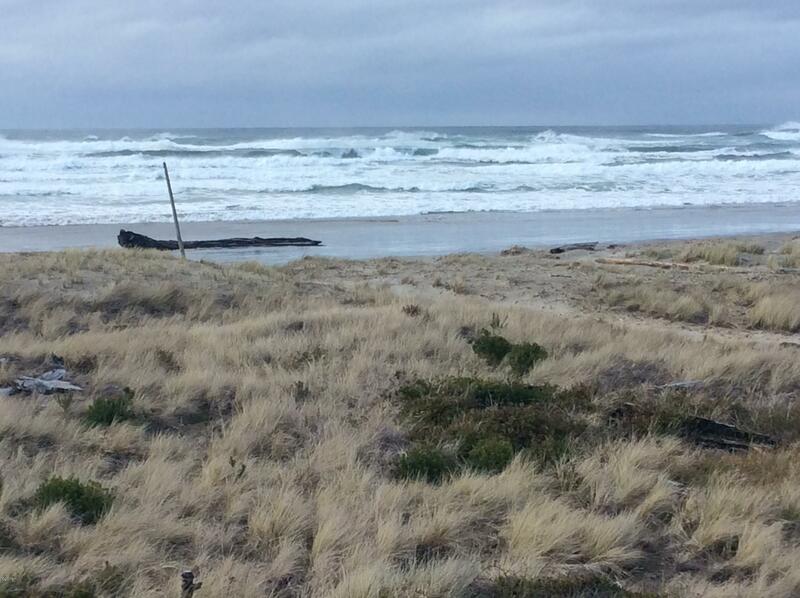 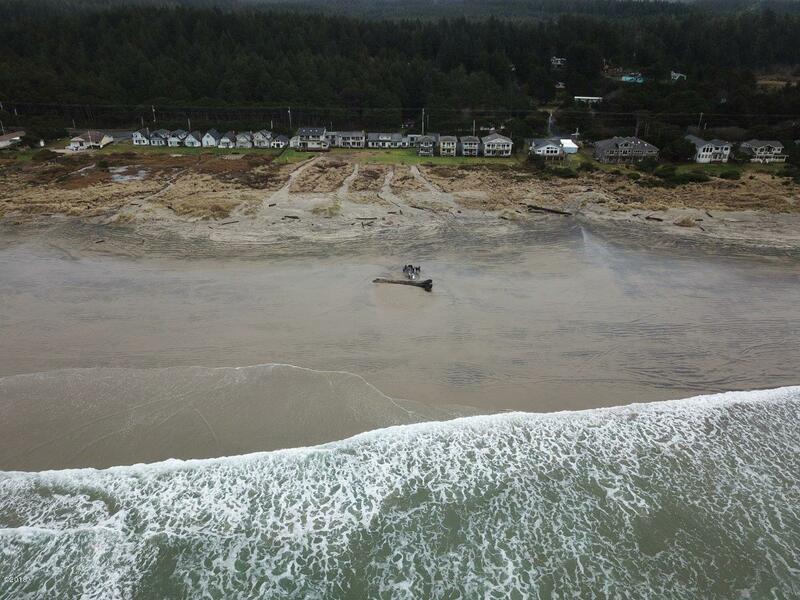 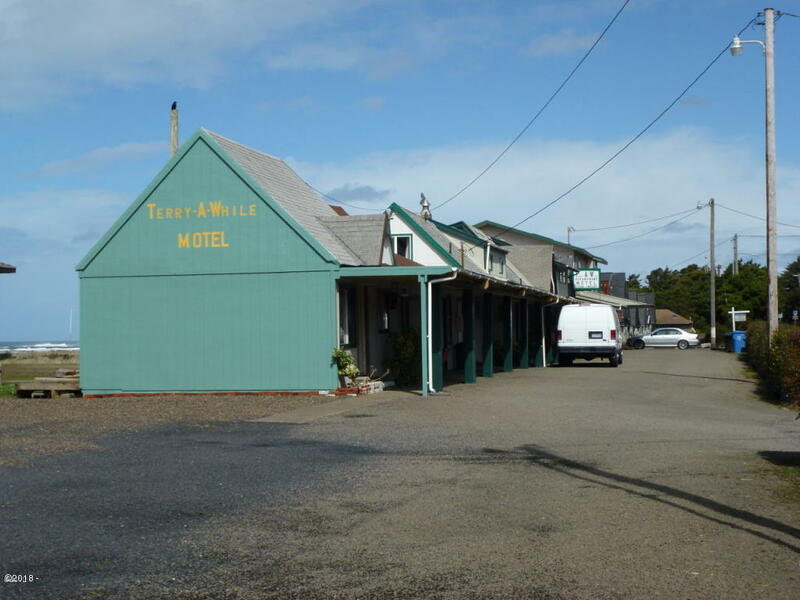 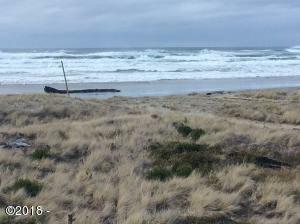 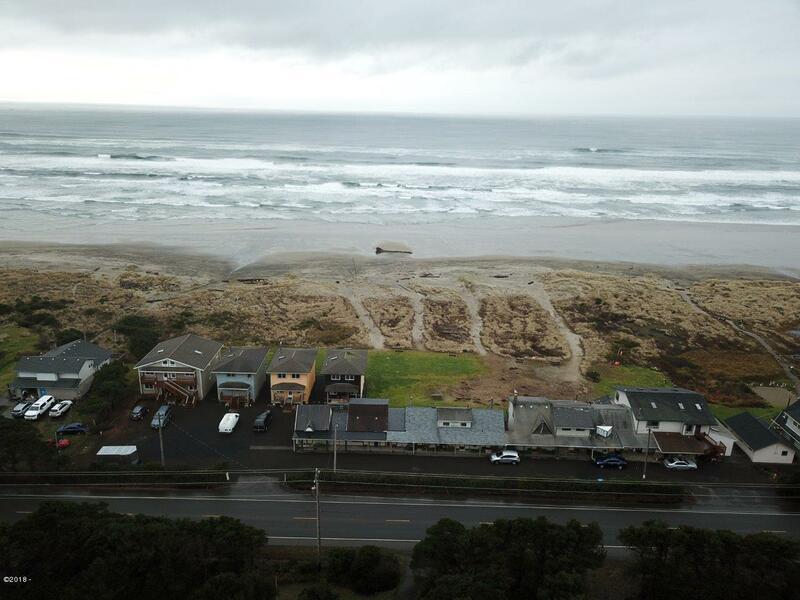 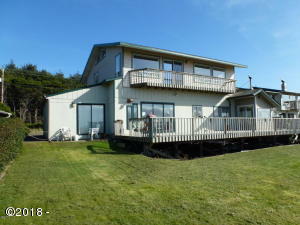 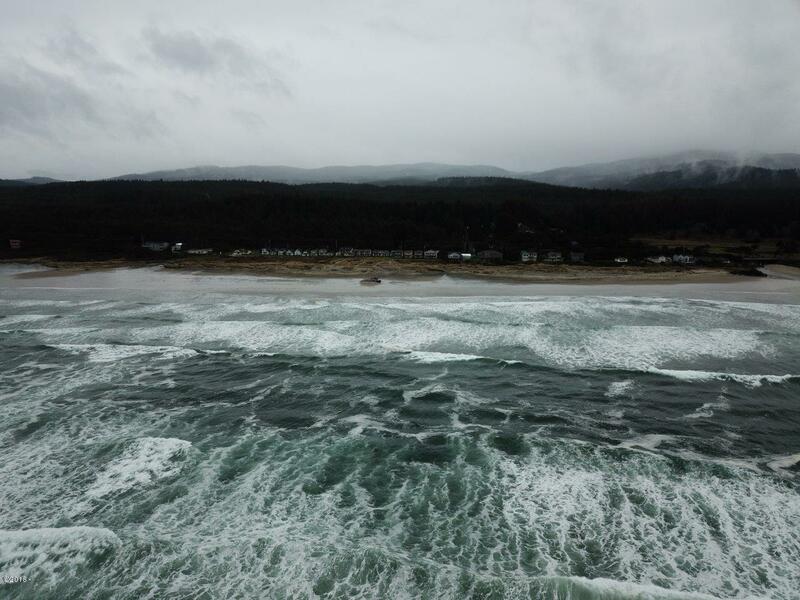 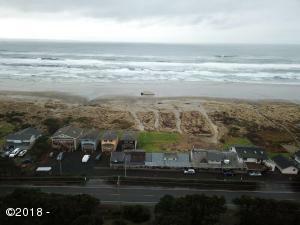 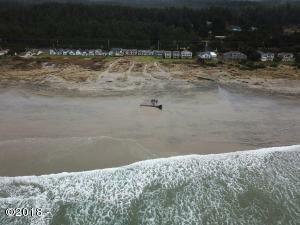 4 miles South of Waldport.